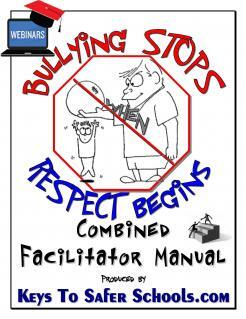 School students have reported an increase in bullying with severe consequences to themselves and their schools. 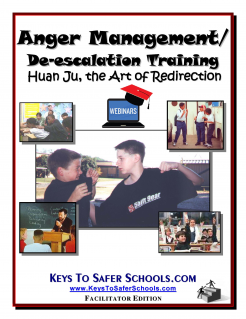 Training is available for Teachers and School Administrators dealing with bullying and developing effective policies on bullying. 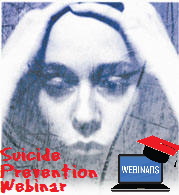 This webinar was developed to help stem the tide of Suicides. This webinar will provide new skills to help those and to help attendees to decide how they can help. On-Line Training with Certification and Certificate of Completion for CEU credits!! 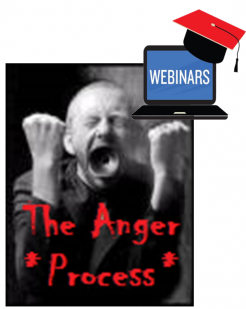 how this will help individuals have more control over their anger.